1. Choose your wedding dress first: Your wedding jewelry should complement the fabric, cut and overall style of your gown (after all, jewelry is an accessory – by definition “a subordinate or complimentary part, used mainly for convenience or attractiveness”). Sure, there are brides who have planned their entire trousseau around an heirloom piece of jewelry, but in general, you’ll want to select your dress first and then choose your jewelry to complement it. For example, if your dress has classic, simple lines or a more vintage look (perhaps made of lace), you can’t miss with a classic and sophisticated pearl strand necklace or pearl jewelry set. If your dress sparkles with elaborate sequins or crystal beading, you might consider crystal or diamond jewelry in a similar design. 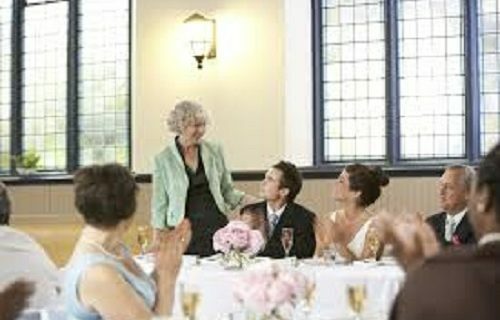 The color of your gown is an important consideration as well. 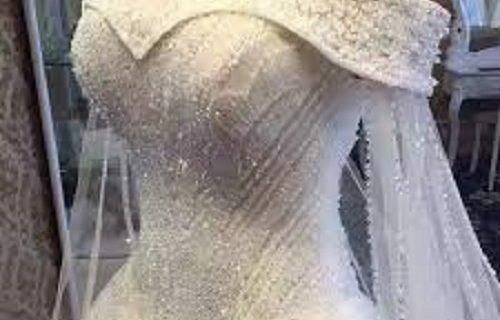 If you are wearing a white wedding dress, you will want to stick to brighter metals and gems (think silver or platinum, and white pearls, diamonds, or crystals). If you are wearing a cream or ivory dress, gold and creamier colors, especially vintage pieces, work well. Golden South Sea pearls are a particularly gorgeous way to complement the richness of an ivory gown. 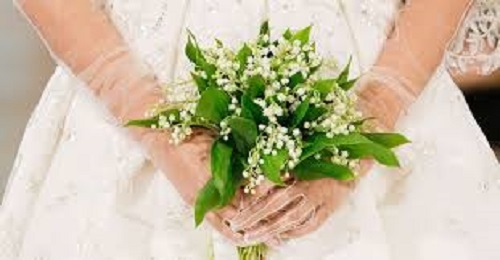 Of course, brides are not restricted to wearing only white or cream-colored jewelry. For a bright and fresh accent, consider jewelry in the same color family as your bouquet, i.e. if you are planning to carry pink peonies or even fuchsia roses, pastel pink pearls can make for more whimsical and beautiful accessories, or a birthstone can serve as both a colorful and a meaningful accent. 2. Follow your neckline: The neckline of your dress can help determine the shape and relative size of your jewelry selections. – Bateau or off-shoulder/portrait: With the simple elegance of these classic necklines, a simple strand or a shorter pendant serves as the perfect finishing touch. Include matching earrings and bracelet for a sophisticated and timeless look. – High, keyhole, or jewel necklines: Consider drop or chandelier earrings, or more substantial hair jewelry, while skipping the necklace. If you have long sleeves, forgo a bracelet as well (as you will see in tip #3 – be careful of the temptation to over-do it!). – Strapless, sweetheart, or scoop: with lower necklines, you’ll have more canvas to work with, and can consider more substantial necklaces. A larger or more elaborate piece can also keep you from feeling too bare, and will draw attention to your face. – V-neck or Halter necklines: A necklace that follows the line of the dress, such as a pendant or a lariat, will accentuate your gown perfectly. A short choker or single strand can also look stunning, particularly with a narrow V-neck or halter; just be sure to try these combinations on in advance to ensure that the lines and lengths work well together. 3. Don’t over-embellish: It can be tempting to have it all on the big day – but rather than overload your look with a sparkling tiara, an extravagant necklace, layers of bracelets, AND long chandelier earrings, it’s better to choose one statement piece, and then let your other jewelry follow. You want to look elegant and polished, not like you are playing dress-up for the first time. For example, if you have your heart set on a triple strand pearl and crystal choker, choose simple stud earrings and more understated hair accessories. Or if your dress is more elaborate, consider a bolder pair of coordinating earrings, and then forgo a necklace and elaborate hairpieces. You also don’t want to trump your ring – a single strand bracelet is a beautiful way to draw attention to your hand and ring finger without overshadowing the rock! 4. Consider your veil and hair: Do you plan to wear a veil? And if so, will it be placed high on your head or over a low chignon? 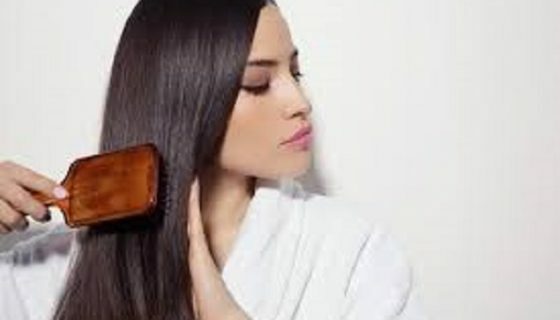 Will your hair be down, half-up, or all up? Veils and hair accessories should coordinate with your jewelry, and your plans for your hair and veil can also help you decide where to choose a statement piece of jewelry, and which other pieces will serve as accents. For example, if you are planning to wear an embellished veil over long loose curls, you might be well served to choose simple earrings and then invest in a gorgeous bracelet or necklace that will actually be seen. Conversely, if you have short hair or are planning a sleeker up-do, you may want to splurge on diamond and pearl drop earrings. 5. 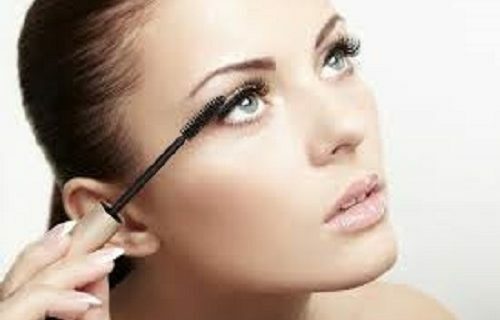 Look like yourself: If you rarely wear jewelry, you probably don’t need a new necklace, earrings, bracelet, and hair pieces (nor will you feel comfortable on your big day in all of this adornment). Wedding jewelry can be a big investment, whether you choose a classic pearl jewelry set, a luxurious pair of diamond earrings, or gold or silver accents. Before purchasing fine jewelry for the big day, think about whether or not you will actually wear the pieces ever again (else, jewelry is a great candidate to become your ‘something borrowed’). Conversely, if you love to wear lots of gems and baubles, let your personal style shine through with a multi-strand necklace or layers of bracelets. In the end, you’ll appreciate looking like yourself in your wedding photos, and staying true to your personal style can also help you avoid any post-nuptial buyer’s remorse. Last but not least – don’t wait until the last minute in choosing your jewelry; your wedding accessories should not be afterthought. You’ll want to have your jewelry in hand at least a month before your wedding day so that you can take it with you to dress fittings and hair trials. 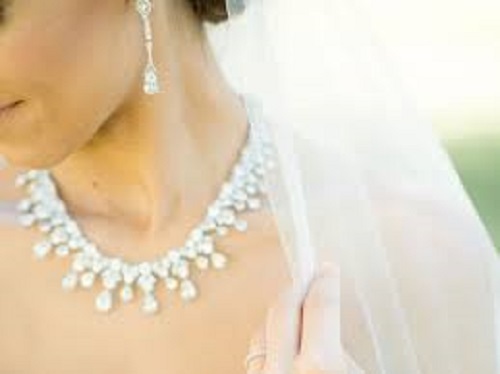 In fact, if you are uncertain about your jewelry selection, bring a few options to your dress fitting. If you style your hair as you plan to wear it for the wedding (you don’t have to spend hours at the salon getting the exact look perfected, just come to the fitting with the same general shape and style), you can have your mom or ‘maids help you perfect the entire ensemble! Previous Post:Wedding Ribbons for a Perfect Wedding! 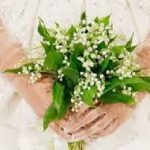 Next Post:Are You Looking for Your Dream Wedding Source?